​From Wikipedia, the free encyclopedia. Jeffrey Marshall "Jeff" Foxworthy (born September 6, 1958) is an American comedian, television and radio personality and author. 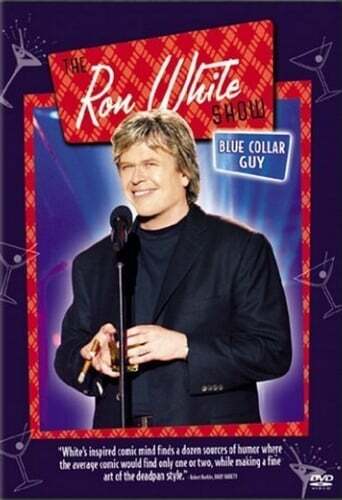 He is a member of the Blue Collar Comedy Tour, a comedy troupe which also comprises Larry the Cable Guy, Bill Engvall and Ron White. 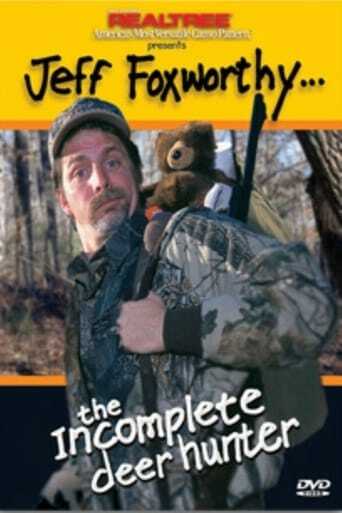 Known for his "you might be a redneck" one-liners, Foxworthy has released six major-label comedy albums. His first two albums were each certified 3×multi-Platinum by the Recording Industry Association of America. Foxworthy has also written several books based on his redneck jokes, as well as an autobiography entitled No Shirt, No Shoes... No Problem!. Foxworthy has also made several ventures into television, first in the mid-1990s as the star of a sitcom called, The Jeff Foxworthy Show. He has also appeared alongside Engvall and Larry the Cable Guy in several Blue Collar television specials, most notably Blue Collar TV. Since 2007, he has been the host of the quiz show Are You Smarter Than a 5th Grader? on Fox (2007–09) and syndication (2009–present). Foxworthy hosted a nationally syndicated radio show called The Foxworthy Countdown from April 1999 to December 2009. Description above from the Wikipedia article Jeff Foxworthy, licensed under CC-BY-SA, full list of contributors on Wikipedia. Sep 6, 1958	In Hapeville, Georgia, U.S.